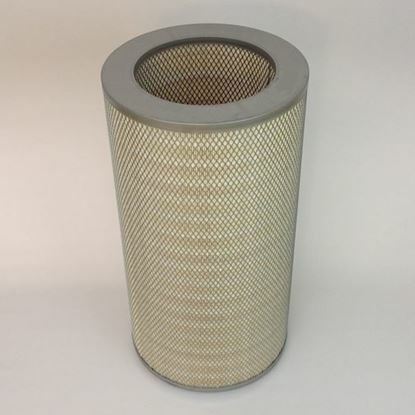 Time to replace the cartridge filters in your industrial air cleaner, fume extractor or dust collector? 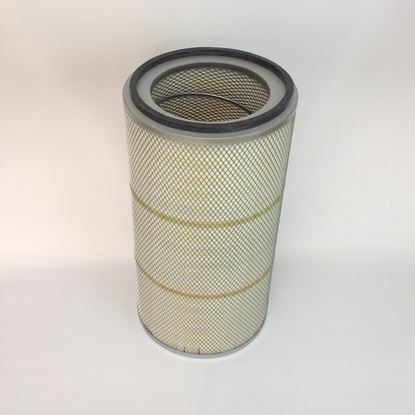 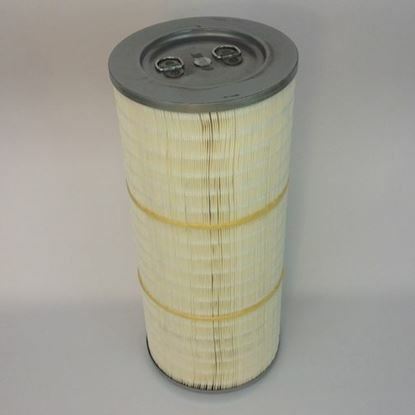 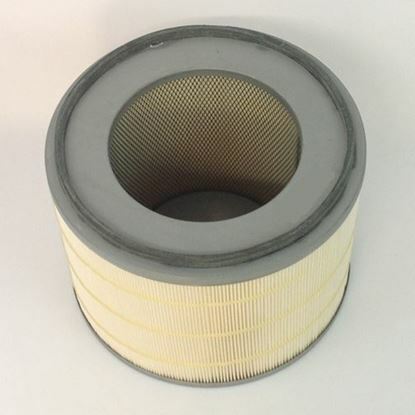 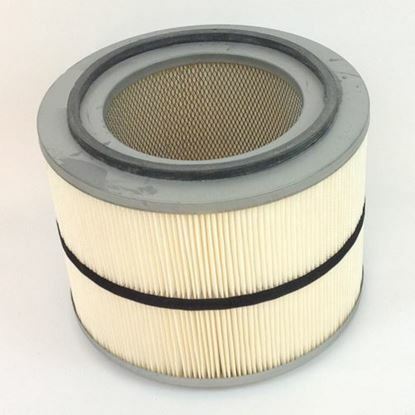 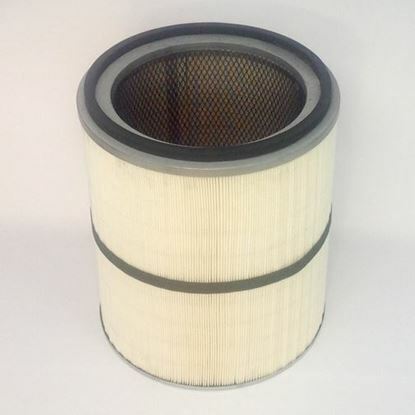 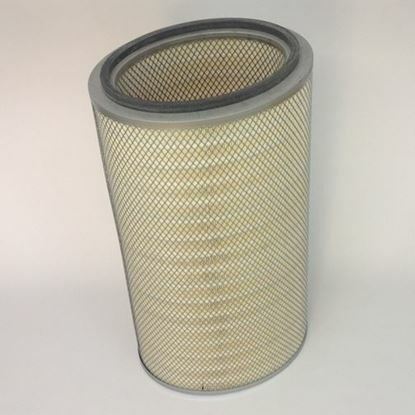 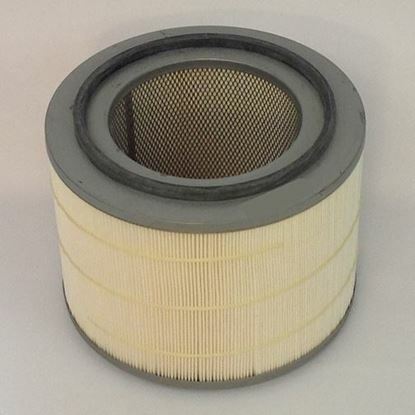 Rx4CleanAir.com has a wide variety of OEM and replacement filters in-stock and ready to ship. 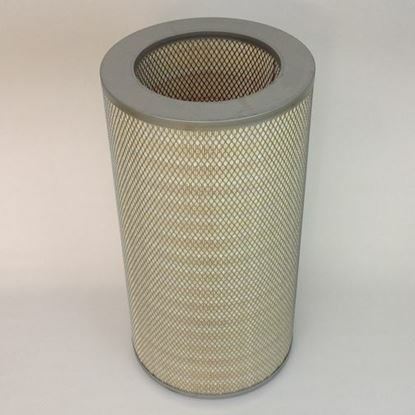 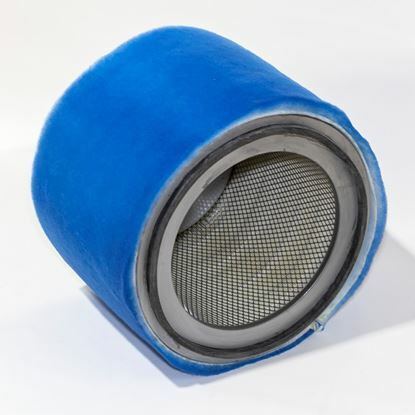 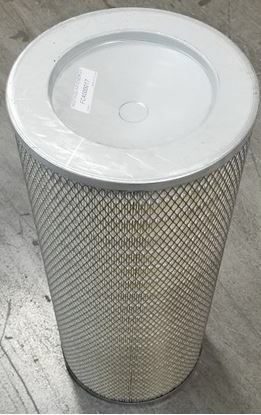 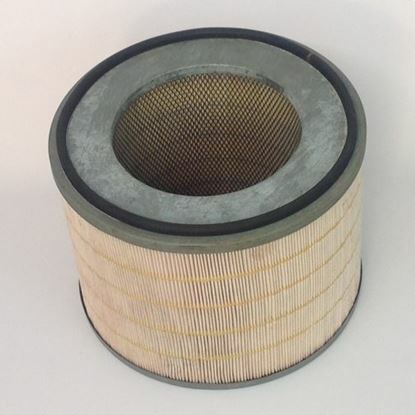 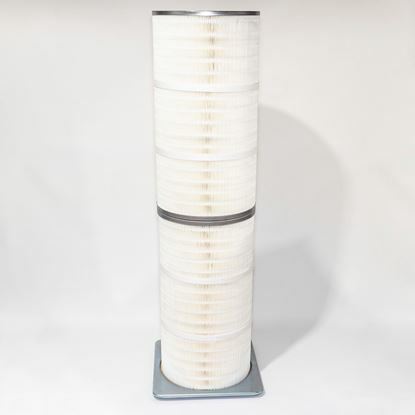 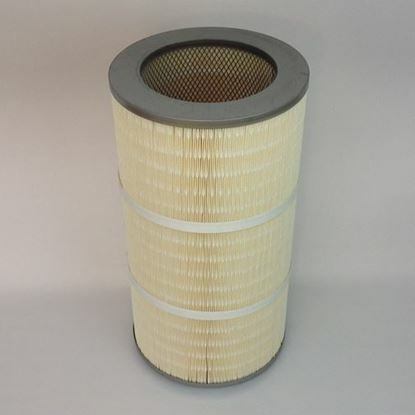 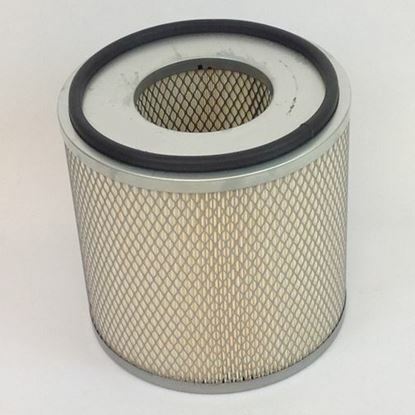 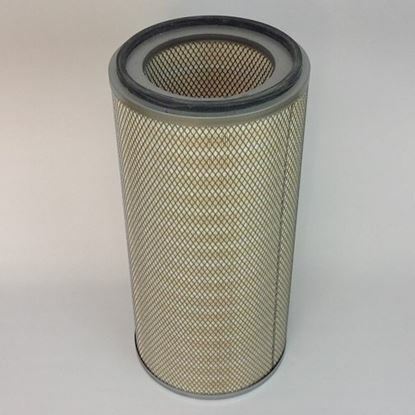 We offer cartridge filters in many sizes and media types for use in Airflow Systems, Donaldson Torit, Robovent, Trion, Air King and many other major OEM mist and dry dust collectors. 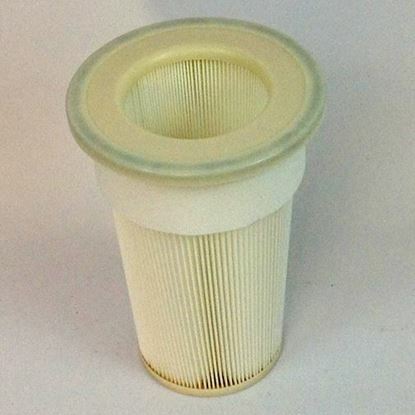 Call, text or email us if you have questoions about which filter to use for your application.